Aired on Tuesday, November 10th. On this edition of ST, a discussion with Patricia Goldstone, who has been a reporter for the Los Angeles Times, has written for The Washington Post and The Economist, and is also an award-winning playwright. 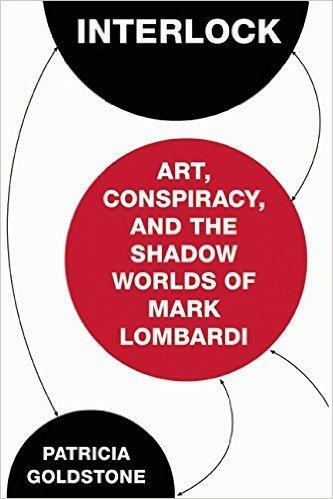 She tells us all about her new book, an interesting blend of biography, art history, and political reportage called "Interlock: Art, Conspiracy, and the Shadow Worlds of Mark Lombardi." Lombardi, who died in 2000 under somewhat mysterious circumstances, was a conceptual artist mainly acclaimed for his drawings known as "interlocks." These spidery and sprawling diagrams depict the growth and development of the modern shadow-banking industry -- an unsettling evolution going back over decades, and thriving on alliances between intelligence agencies, banking firms, governments, and organized crime. 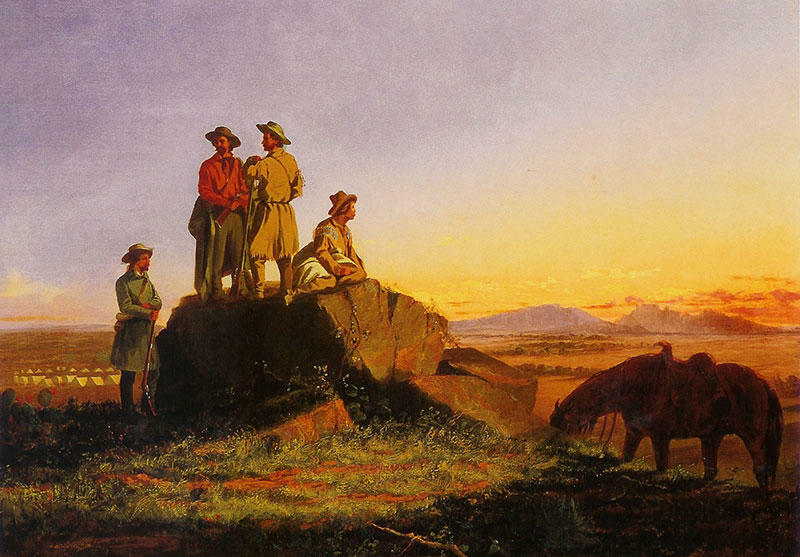 Lombardi is therefore, as Goldstone points out, not only a unique figure in art history but also probably the only artist ever whose primary subject -- the CIA -- has subsequently (after his death) studied him and his art work. 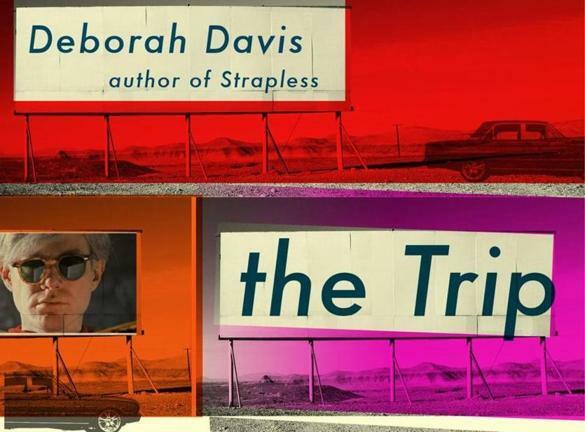 "Interlock" is a book that raises many questions -- about a certain artist's work, and life, and death, and overall subject matter -- and while most if not all of those questions go unanswered, it's a fascinating read nonetheless. 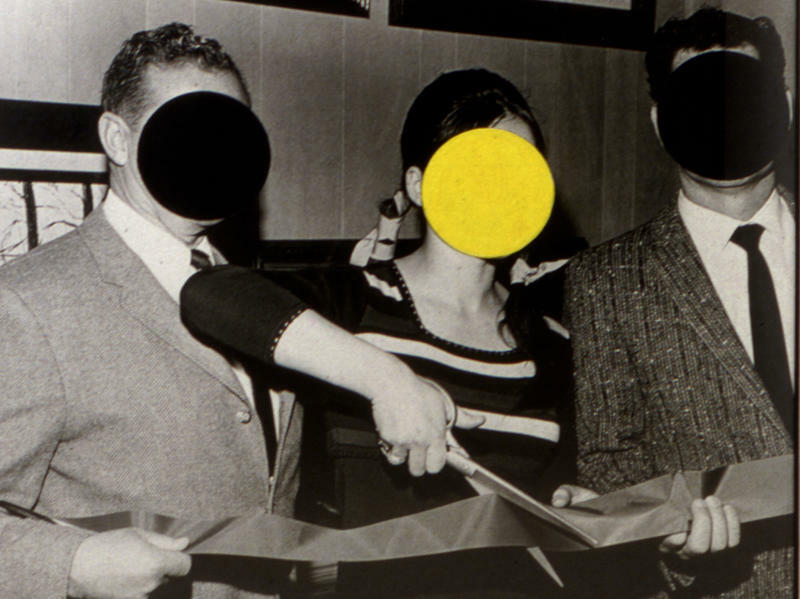 As was noted of this book by Artnet: "Goldstone has written the first comprehensive biography of the conceptual artist...which is full of details from those who were closest to him: family, friends, colleagues, and past loves. Goldstone weaves U.S. historical records into the course of the artist's life, citing scandals, political intrigue, and economic turbulence along the way." 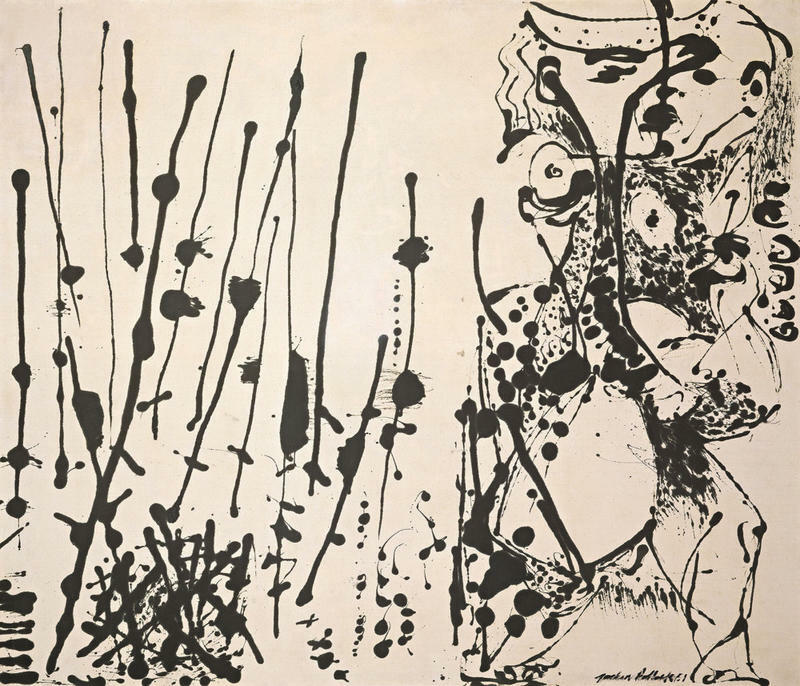 Even a century since his birth, American "splatter artist" Jackson Pollock still provokes heated debate about the very definition of art. Was a man who placed a canvas on the floor and dripped paint straight from the can actually creating a work of art? "It's very hard if you try to build the paint up to this extent with this many colors and not achieve mud," says National Gallery of Art curator Harry Cooper. 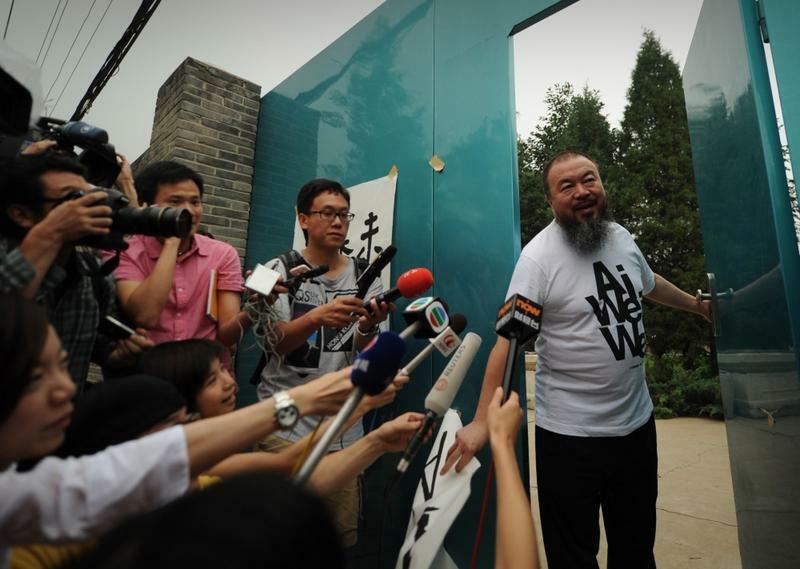 The magazine ArtReview has named the dissident Chinese artist Ai Weiwei "the contemporary art world's most powerful player" in 2011. 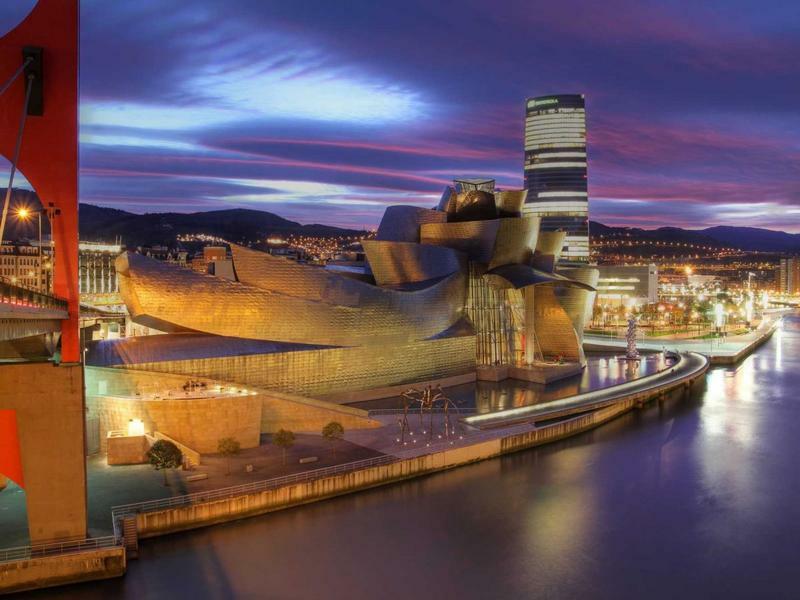 The Whitney Museum of American Art has never stayed in one place for long. 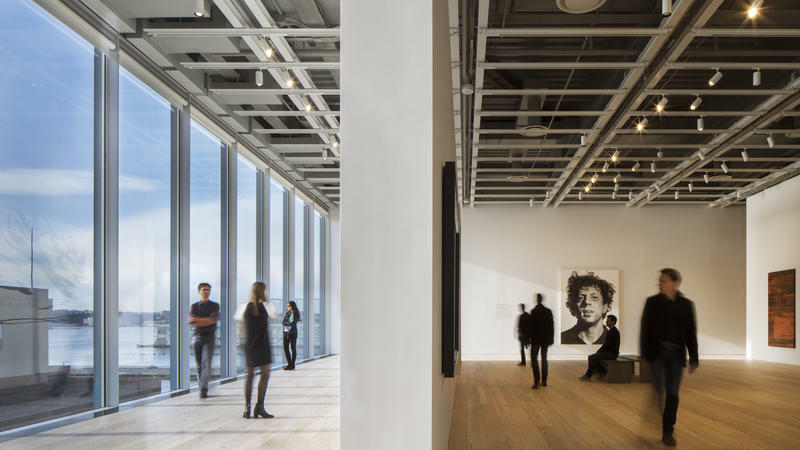 It has had four different homes in its 84-year history — the latest a $422 million glass-and-steel construction that recently opened in Manhattan's Meatpacking District — and each of those homes speaks to a particular moment in the evolution of American art and museum culture.